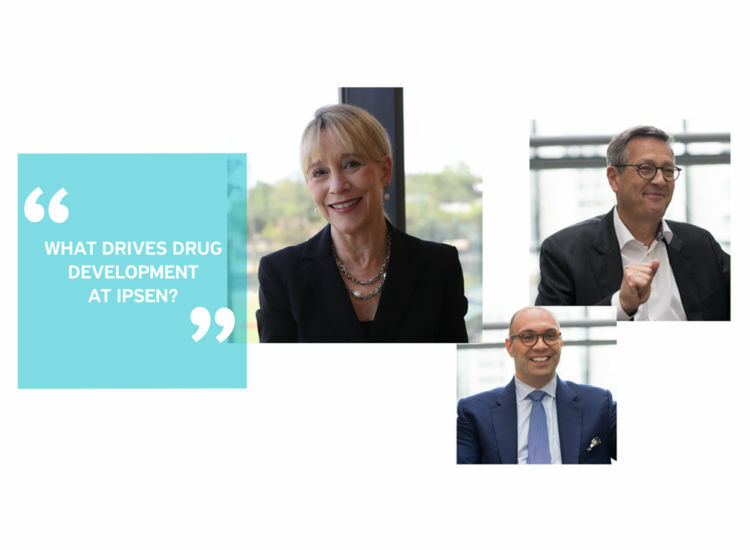 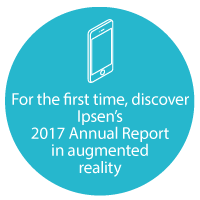 As always, patients are at the heart of Ipsen, guiding our strategy and leading our drive for innovation for patient care. 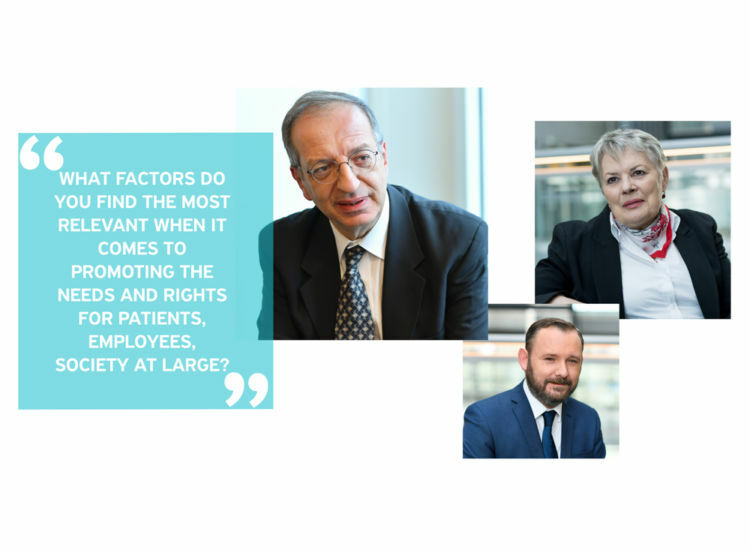 Pursuing Dialogue for Patient Care is about opening up the conversation to all our stakeholders. 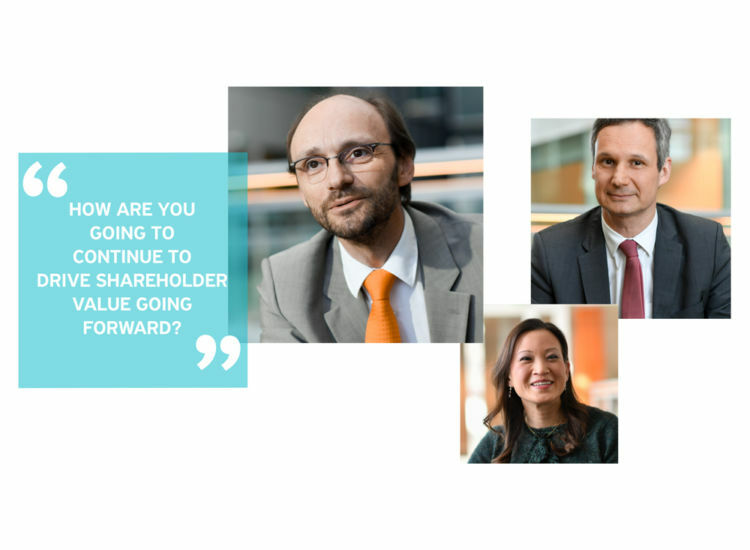 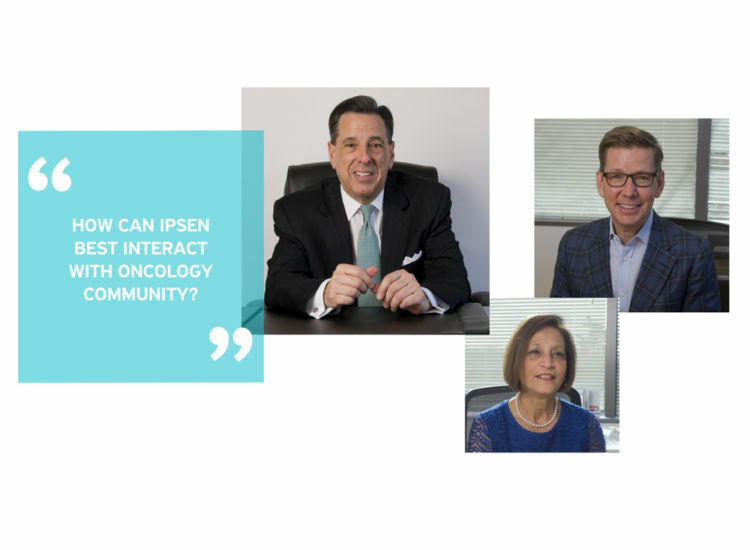 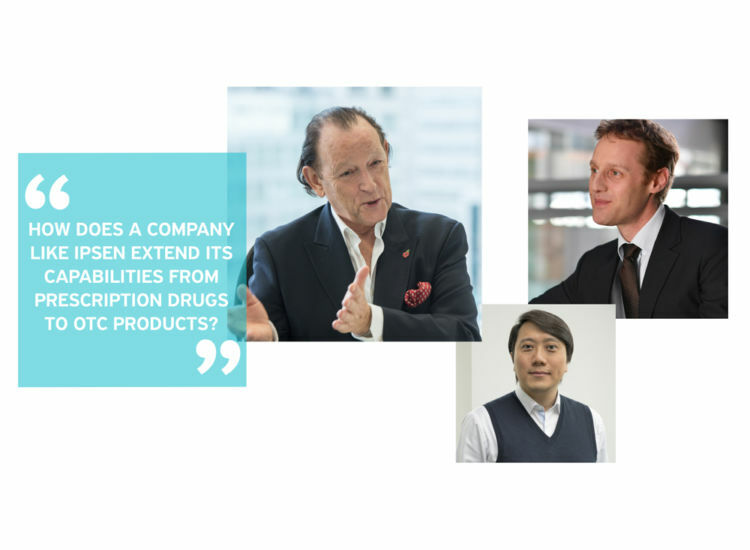 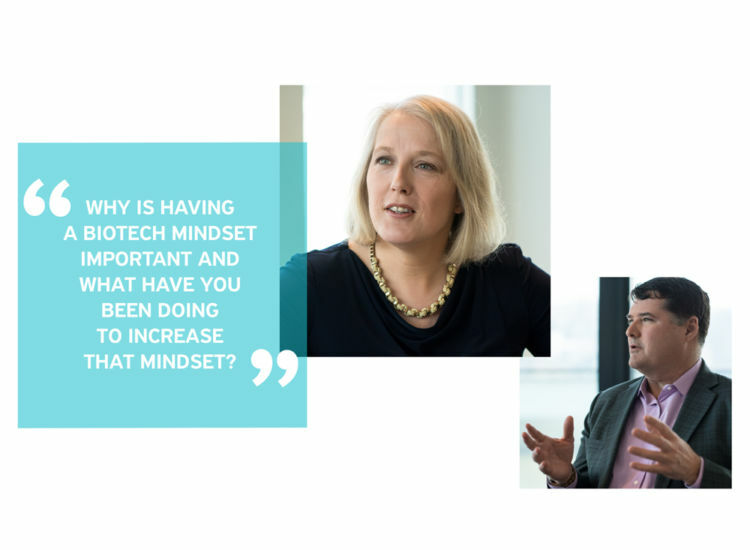 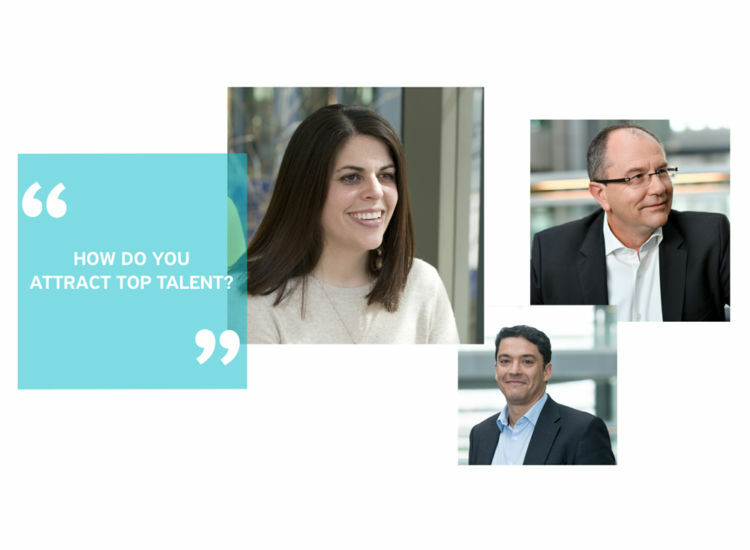 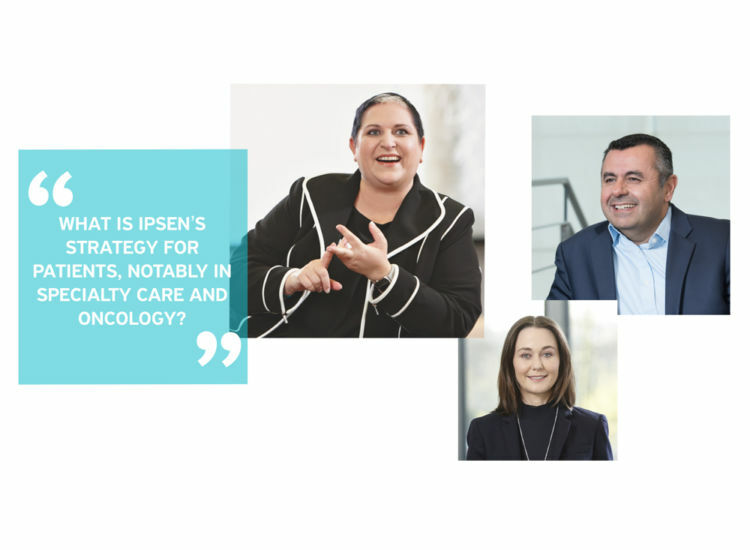 Discover the thematic discussions between renowned external experts questioning members of Ipsen leadership team and other internal stakeholders.